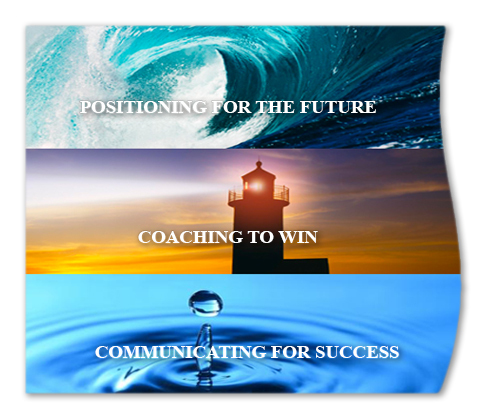 We combine exceptional teamwork with more than 30 years of experience working with investment managers and pension consultants on strategic positioning, communications and coaching programs. We welcome the opportunity to help new and established investment firms - traditional, specialty and alternative - achieve success. Massive flows of assets from active to passive, intense fee pressures, rising costs and margin compression have hindered growth and profitability for many asset management firms. This article describes steps asset managers are taking to enhance the long-term viability of their firms. 2019 Charnley & Røstvold, Inc.